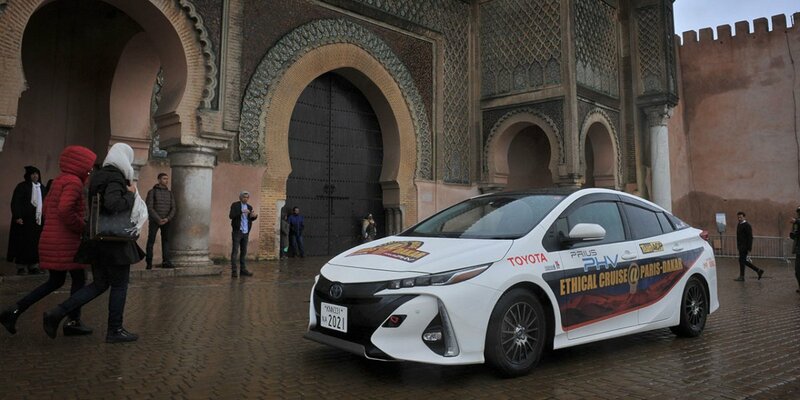 There are numerous vehicles one could think of that could take on the grueling Paris-Dakar Rally, but for sure the Prius isn’t one of them. 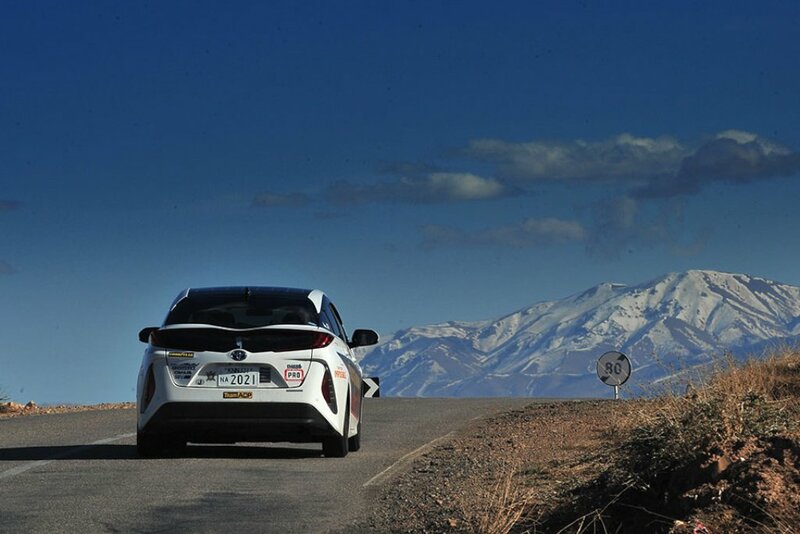 But that’s exactly what one Japanese team chose for their 7,000-kilometer adventure. 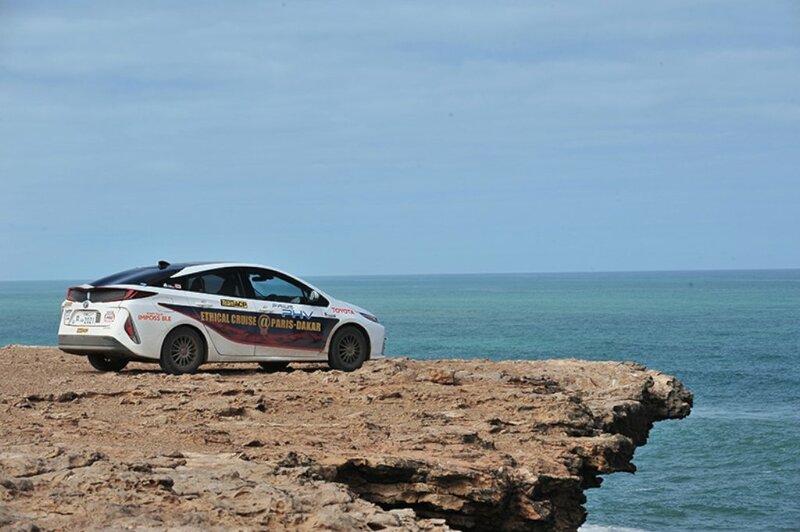 After the Prius was launched in 1997, privateer team Team ACP was presented with the opportunity to drive the Prius on expeditions in 5 different continents from North America to Africa over a 10-year period. 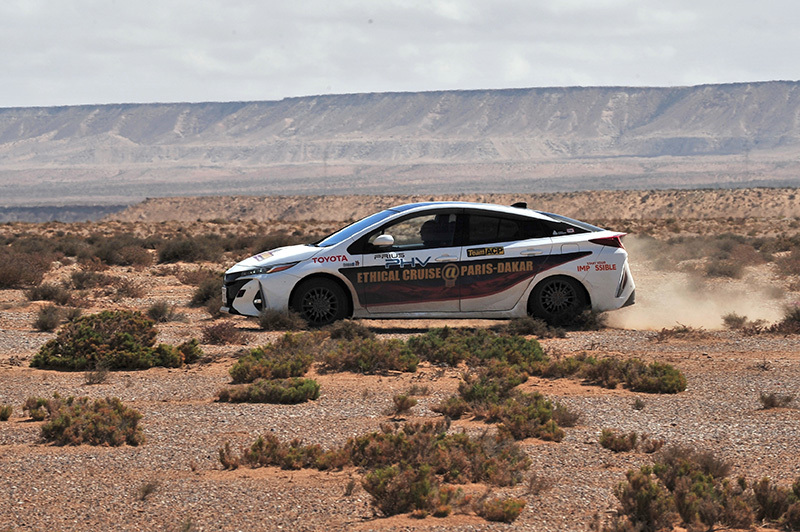 Having taken part in the Paris-Dakar rally numerous times, this seemed like a perfect fit between Toyota and Team ACP. This allowed Toyota to test the feasibility of driving hybrid electrified vehicles in different parts of the world under varying conditions. At the same time, Team ACP leveraged the publicity from their expeditions to cast a light on efforts made in different regions toward green energy and other sustainability projects. 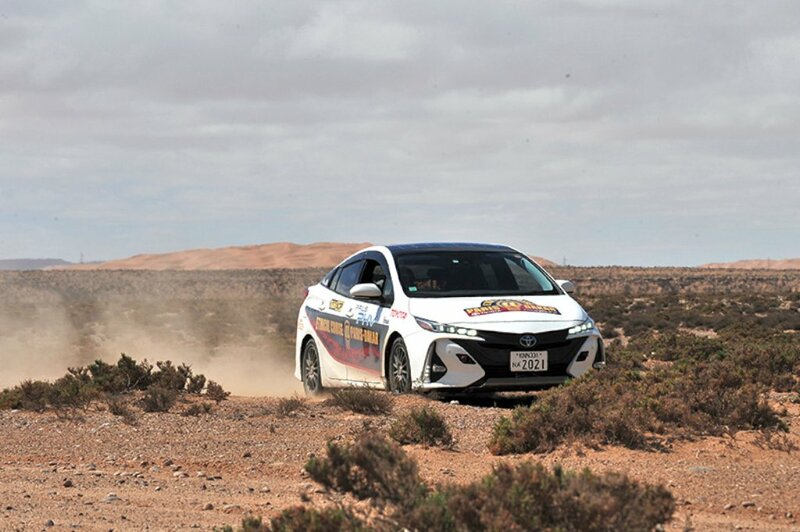 For their latest adventure, Team ACP retracted the Paris-Dakar route they first took almost 40 years ago and set off from Paris for Dakar in March 2018. All they drove on their expedition across the vast Sahara Desert was a Prius PHV (plug-in hybrid vehicle) with just a Land Cruiser for support. 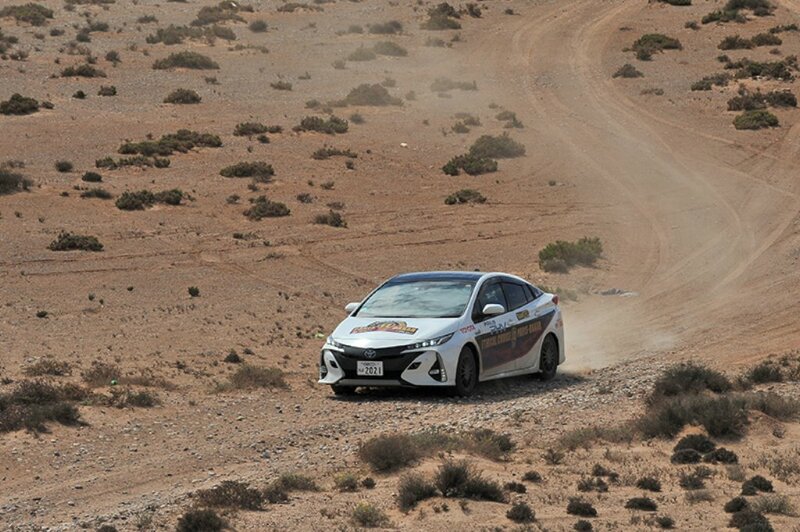 While sticking to asphalt most of the time, there were instances where the Prius PHV had to do some driving off-road. 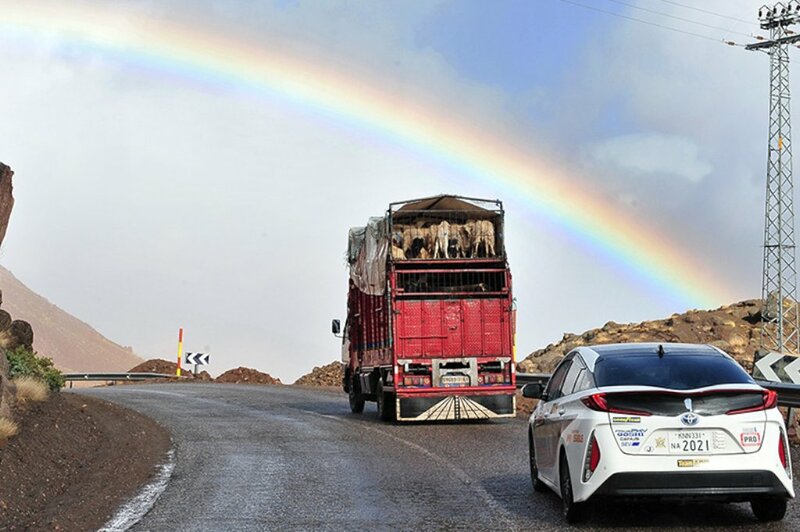 And since it can act as a power generator (maximum output of 1,500 watts), it provided the entire team with hot meals and tea throughout the entire journey. Plus, it made it to Dakar in one piece so that’s something. Any new car can make that trip if it spends most of the time on asphalt.